If you shopped at Aldi this month then you may want to check your bank statement as the budget supermarket have double charged their customers. 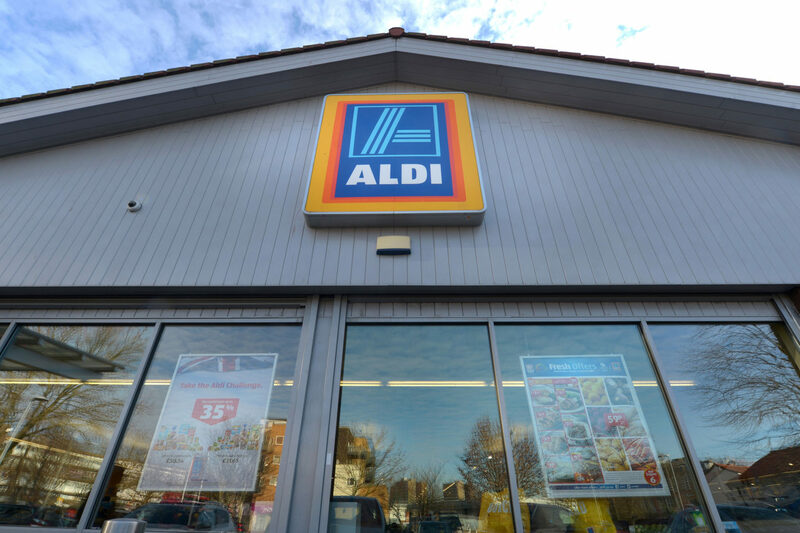 If you shopped at Aldi stores in the Midlands on either August 4 or 7 then you would have been charged twice for your shopping. Anyone who has made card payment at @AldiUK last couple weeks, check your account today as they are taking the money out twice ? @AldiUK £43 out of acct today for a shop on 7/8/17 which has already gone out So paid twice for same shop 3wks apart. I hope I'll get it bk? @AldiUK is it normal for you to randomly take money from my account, putting me in overdraft and then refund. Like it's a normal thing…. A processing error led to a number of our customers at some of our Midlands stores being charged again on Thursday 24 August for transactions originally made on Friday 4 and Monday 7 August. All affected customers were automatically reimbursed within 24 hours. We are sorry for this error and any inconvenience caused to our customers. The issue is now resolved, but if customers require any further assistance, we advise them to contact our Customer Services team. Although Aldi have stated they’ve reserved the payments, some customers are still complaining the money hasn’t been returned to them. But it's still not showing as returned in my bank. My account is still £43 down, so it hasn't gone back into my bank yet? Customers who have been stung by an overdraft and other fees as a result have been told to contact the supermarket to complain providing proof of the fees.